*For a general overview of these plans, please see the About DB Plans page. 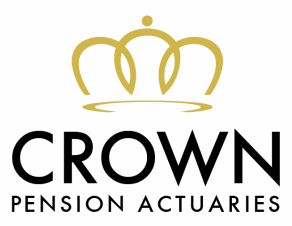 While Crown Pension Actuaries specializes in defined benefit plans, the company also works with other types of plans, including but not limited to 401(k) profit sharing plans, employee stock ownership plans (ESOPs), and money purchase plans (including target benefit plans). *"Entities" refers to sole proprietorships, partnerships, corporations (including LLCs and not-for-profits), government entities, churches, etc.